Octogone Group and the Panama-based Firmus Broker and Asset Management Inc. announced today they have entered into a strategic alliance to provide services in wealth and asset management to their private, institutional and corporate clients. This alliance offers potential client relationship managers, looking for a global advanced platform, more than 40 top tier custodians and fintech reporting technology. Financial institutions will be able to have access either in house or through partners to custody, correspondent banking, trading, forex and funds access. Octogone and its clients will access Firmus' on-line investment services as well as its two fully automated electronic platforms, which provide efficient and effective access to the investment world in the global financial market. 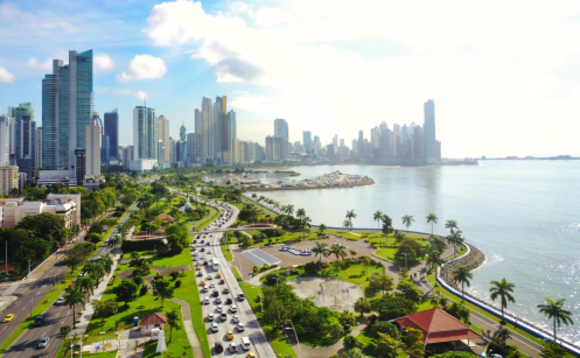 The alliance expands Octogone's footprint into Panama, where Firmus is based, and adds to its network Geneva, Luxembourg, Miami, Santiago and Nassau. Established in Geneva in 1995 Octogone Group, which has $2.5bn AUM, manages the assets of families and institutions from Europe, USA and Latin America. "We work with the best wealth and asset management specialists wherever they may be in the world," said Jean-Marc Tornare, Octogone's CEO. "Our business model is based on the principle of independence on a rigorous and dynamic investment process. Firmus more than qualifies on both counts. It excels in the investing process through a combination of experience and tools to allow clients to invest confidently, efficiently and internationally." Miguel Gonzalez, CEO and founder of Firmus, said the alliance provides an extended choice of more than 40 top tier custodian banks with advantageous banking fees for its clients in a wide choice of jurisdictions as well as access to Octogone's network. "Our clients will also benefit from Octogone's reporting tools which provide automatic consolidation of portfolios data across multiple custodians, embracing all currencies, asset classes and ownership structures" he said. While benefits will accrue to the clients of both parties, Gonzalez expects the alliance will also be of interest to potential client relationship managers looking to have a choice of advanced booking platforms for their clients and access to the combined resources of both firms.